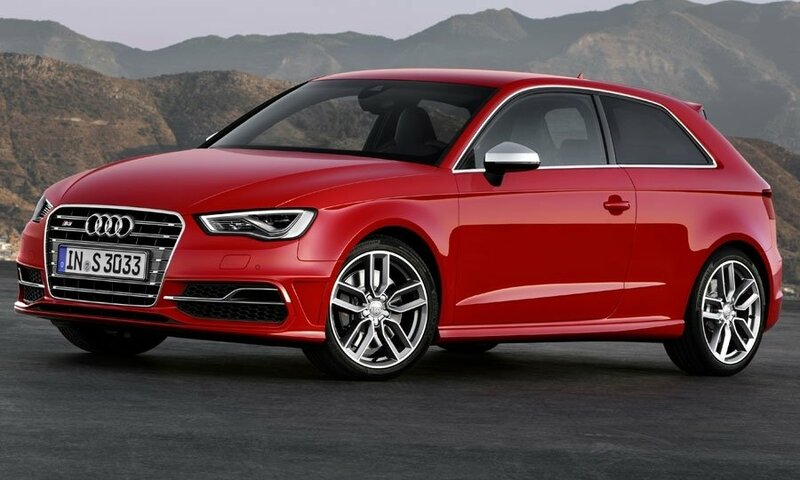 The third-generation model of Audi's all-wheel-drive S3 is the first in a series of new performance cars from the Volkswagen Group to benefit from an advanced turbocharged 2.0-liter direct-injection gasoline engine developed from scratch as part of Audi's EA888 engine family. 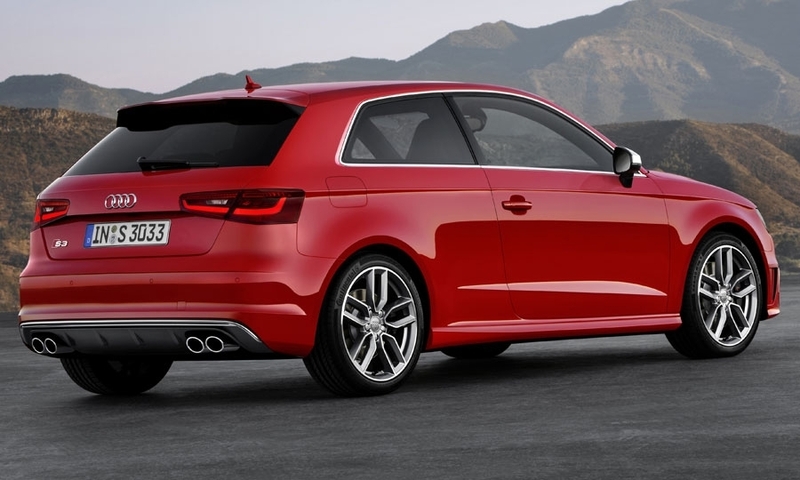 With 296 hp at 5,500 rpm and 280 lb-ft of torque between 1,800 and 5,500 rpm, the new four-cylinder engine provides the S3 with unprecedented levels of performance. There is an additional 35 hp and 22 lb-ft of torque compared with the EA113 engine used by the second-generation S3 on sale since 2006.